Search and Rescue responses on Lakes Wanaka and Hawea are controlled by the NZ Police, with the response being coordinated by the Incident Management Team of Wanaka Search and Rescue. 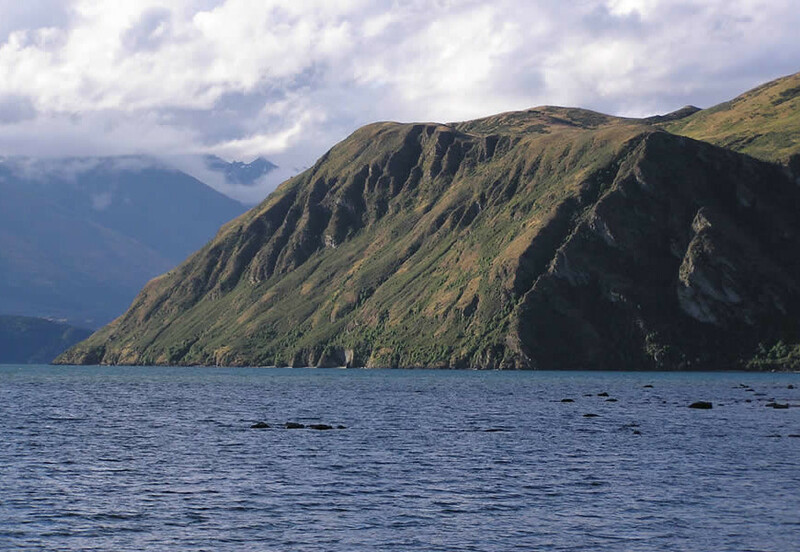 The initial response on Lake Wanaka is provided by Coastguard Wanaka.The initial response on Lake Hawea is provided by the Lake Hawea Marine Team, this Team being part of Wanaka Search and Rescue Inc. The low water temperatures of Lakes Wanaka and Hawea mean that a rapid response is required to most incidents on the Lakes. People requesting a response to an incident should phone 111 and ask for the police and/or call for help (may day or pan pan) using VHF channel 66 which is monitored by the commercial boat operators during work days. The simplex VHF channel 67 is often used by boats on Lake Hawea but relies on boats being “on air”. VHF channel 16 is not monitored in Lakes Wanaka and Hawea areas. Some areas of Lakes Wanaka and Hawea have poor cell phone reception and VHF channel 66 is not available in all lake areas. It is important that boat skippers check the communication reception and have alternative means of requesting help (flares, EPIRB). Survival times for people immersed in the lake waters without floatation devices (eg life jackets) can be few minutes due to cold shock and generally less than an hour due to the onset of hypothermia. The wearing of life jackets keeps the head out of the water hence delaying the onset of hypothermia. People should get as much as possible of their bodies out of the water by using additional floatation (eg chilli bin) or getting on top of a partially submerged boat.